Draceana Victoria is hardy, drought tolerant, low maintenance, air purifier and good luck bringer houseplant which does not require to be fed or watered frequently and does exceedingly well in low light indoor environment. 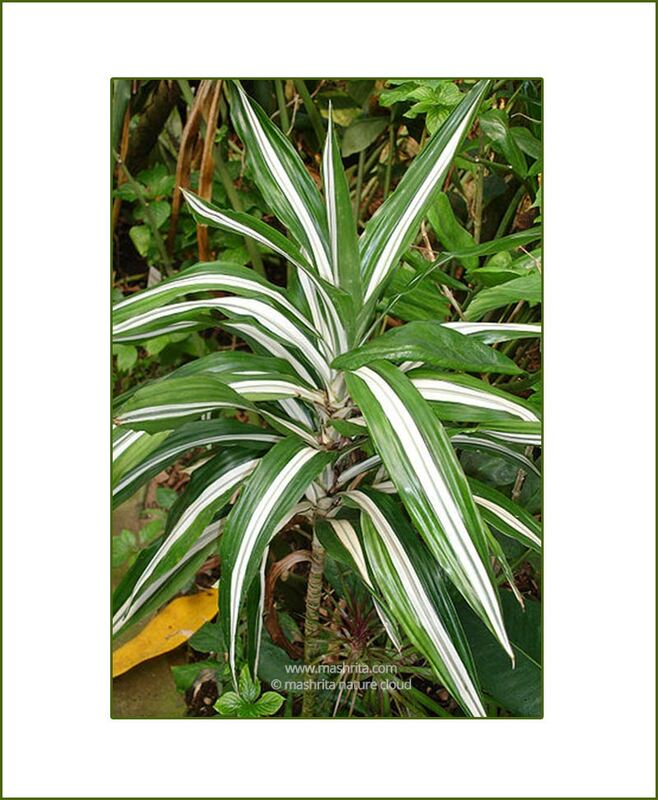 Genus dracaenas have several wonderful, elegant, adaptable and popular houseplants including lucky bamboo and songs of India. 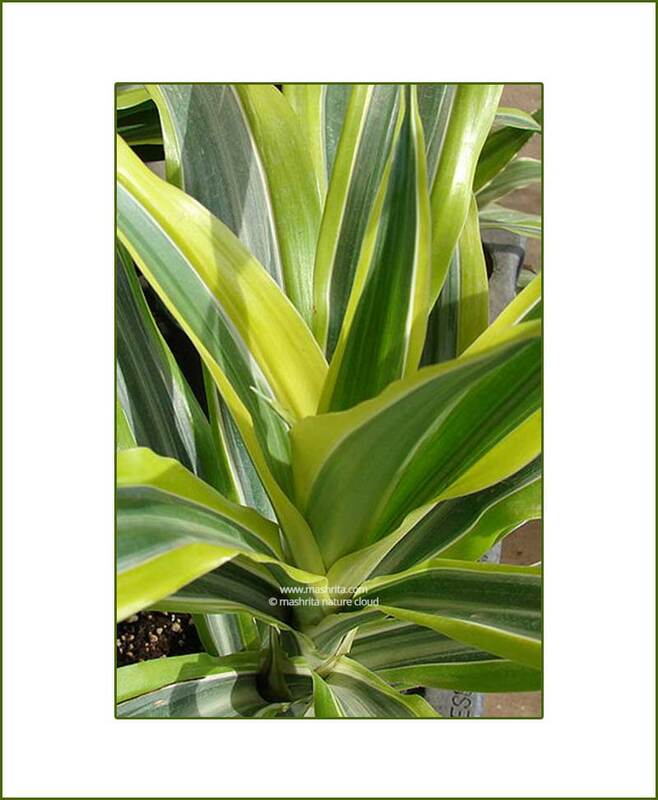 Dracaena plants are attractive, varied, tough, drought tolerant and hard to kill with colorful foliage. 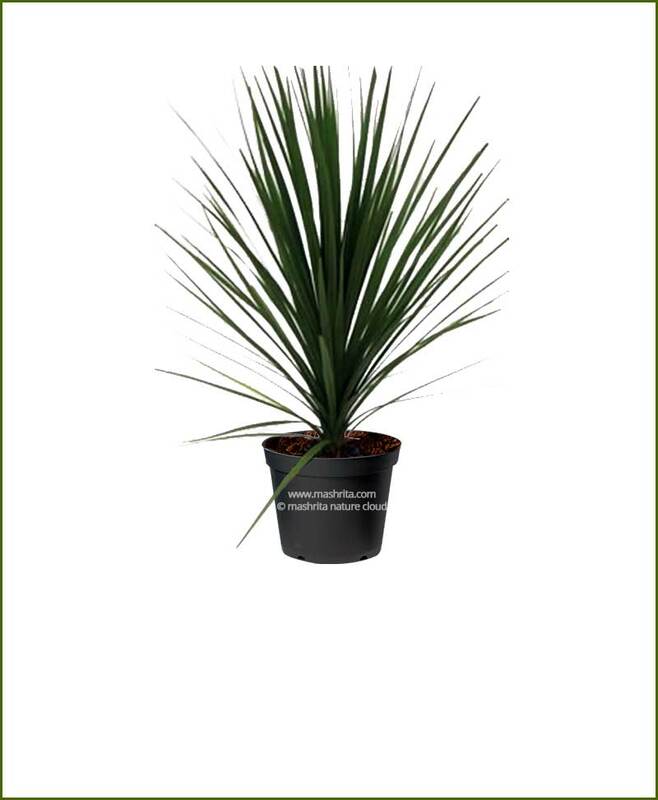 Dracaenas are air purifier which clean benzene, formaldehyde, trichloroethylene and other airborne pollutants.